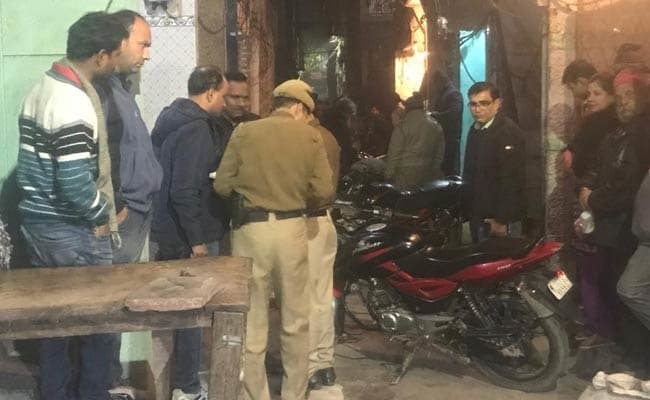 On Wednesday evening a man was seen lying down outside his house in Delhi after a neighbor stabbed him to death. Neighbors stood outside and filmed the gruesome murder on their phones, no one stopped Mohammad Azad, the attacker. In a video that was recorded on a mobile phone, you can see Azad repeatedly stabbing his neighbor 41-year-old Veeru. Before that, he attacked Veeru’s wife Sunita who is 35-years old, and 18-year-old Akash their son. Sunita was seen dead on the spot when the police arrived, Akash and Veeru are labeled as critical by doctors. Four days ago, Sunita and Azad were seen arguing with each other, said the police. This happened when a bottle fell from the balcony of Sunita and hit Azad who was standing on the road, he lost his temper and started to shout at her. 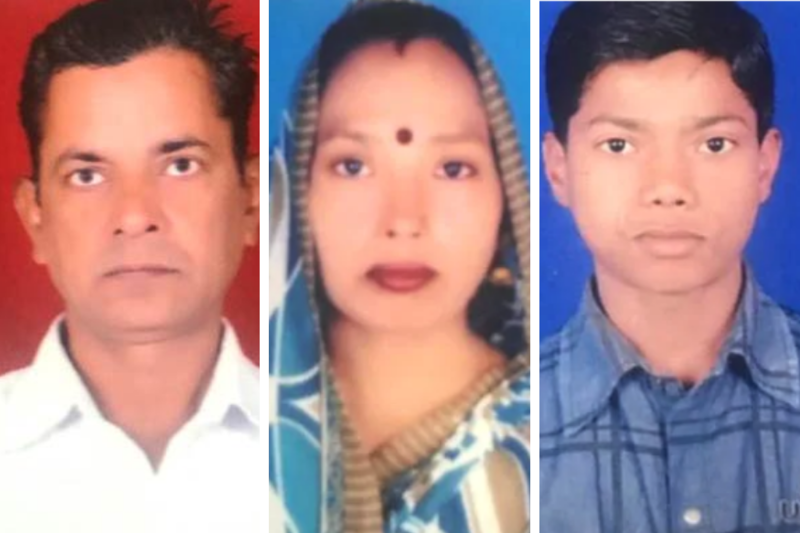 On Wednesday evening, the two were seen arguing again on a minor issue, Sunita Called her husband and son, after they came out to help their wife, Azad was seen ready with his knife, ready to attack and kill them. Azad was so angry that he kept stabbing without showing any mercy, leaving a member dead on the road and two other in a critical condition. The gruesome crime was seen by their neighbors and children, Azad’s family also left because they feared they will have to face the consequences of his wrongdoings. In the video, you can clearly hear neighbors shouting to stop the crime, but nobody helped and stopped Azad.